The Rainy River Gold project is an advanced-stage gold project situated in the Richardson Township, approximately sixty-five kilometres northwest of Fort Frances in Northwestern Ontario. The property has excellent infrastructure, with year-round road access and powerlines in close proximity, as well as a railway located 21 kilometres to the south of the property. The Fort Frances area has a population of approximately 10,000 people from which a workforce could be sourced for future development. 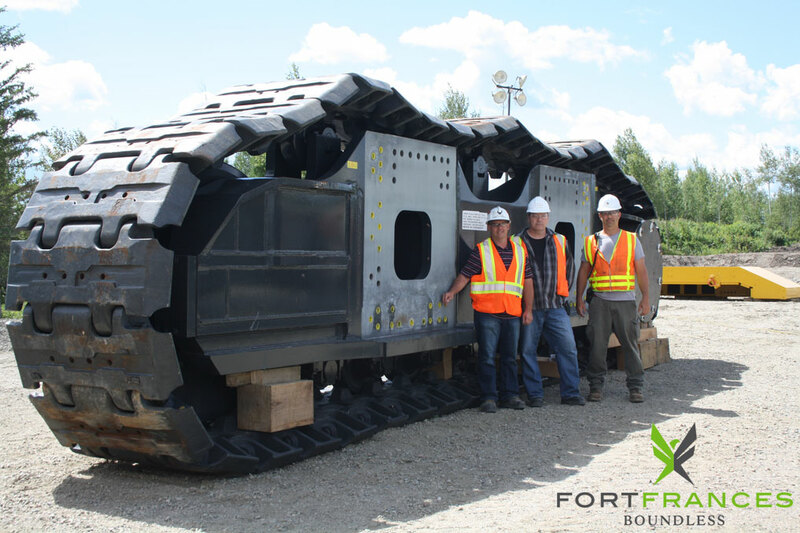 Photo credit: Fort Frances Ltd.